Majayjay has the Taytay Falls, also called the Majayjay Falls or Imelda Falls, because ex-First Lady Imelda Marcos financed the promotion of tourism in this place. It is a two-storey high falls located in a remote scenery where the forestry is abundant. 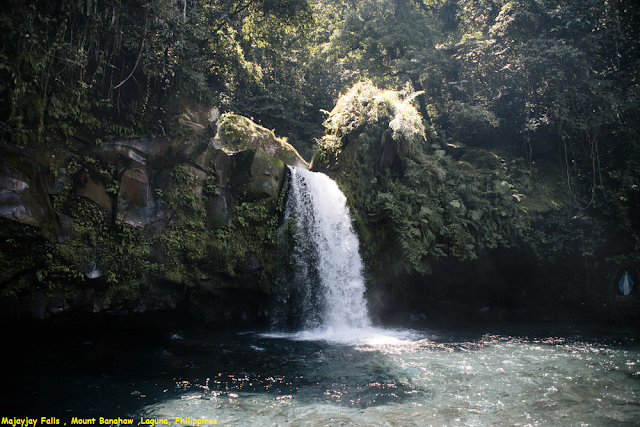 To reach Taytay Falls, one has to go down the stone steps leading to a kilometer-long trail. Constructed in 2008, during the past, reaching Taytay Falls is a very hard task, as there were no marked trails during that time. Recently, the World Bank has sponsored the promotion of tourism in Taytay Falls.